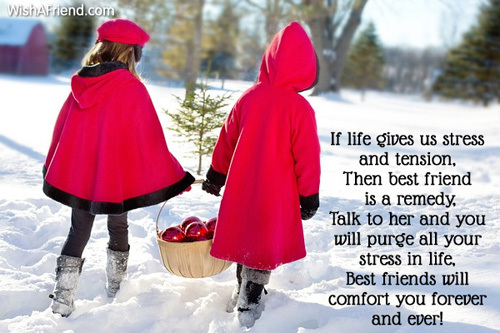 Find and share best friend sayings with your best friend. 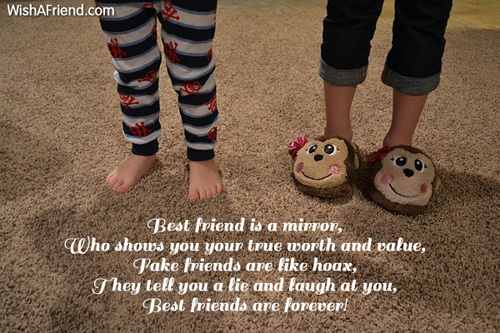 Get Best Friend Sayings right here. Share via Text/SMS, Email, Whatsapp, Facebook or social networking sites. 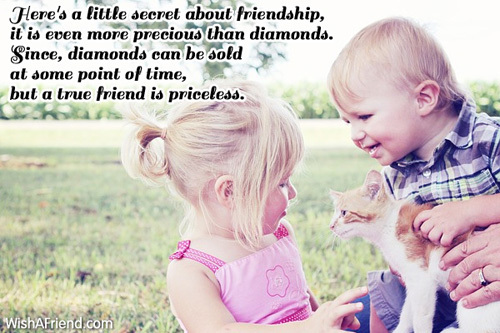 Here's a little secret about friendship, it is even more precious than diamonds. 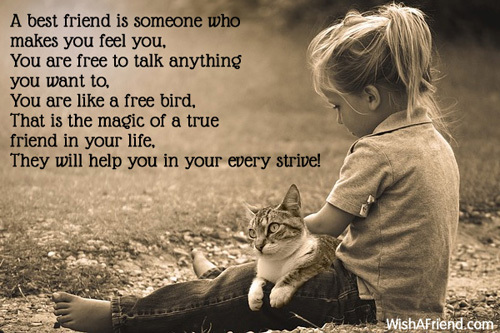 Since, diamonds can be sold at some point of time, but a true friend is priceless. There are many times in life when we fail to remember our worth. 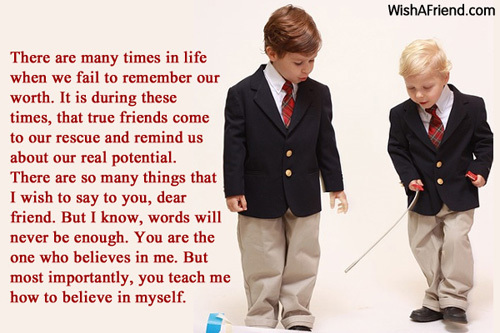 It is during these times, that true friends come to our rescue and remind us about our real potential. 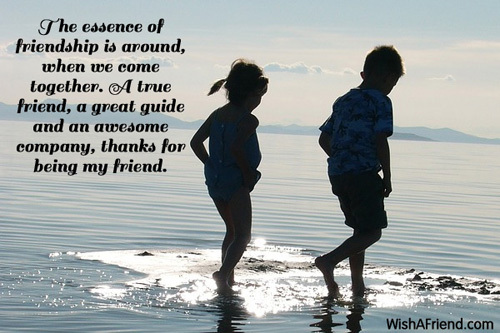 There are so many things that I wish to say to you, dear friend. But I know, words will never be enough. You are the one who believes in me. But most importantly, you teach me how to believe in myself. Let us rejoice and tell the whole world about the great friendship that we share. 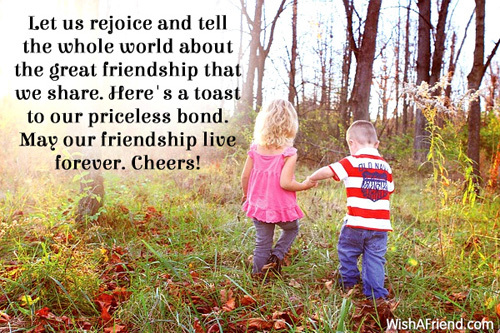 Here's a toast to our priceless bond. May our friendship live forever. Cheers! 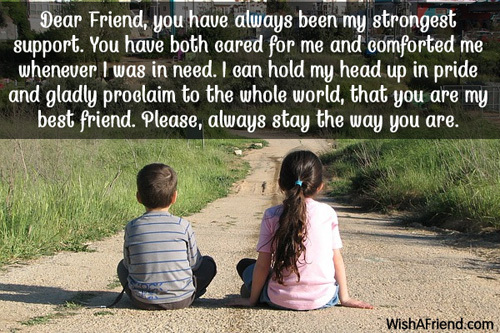 Dear Friend, you have always been my strongest support. 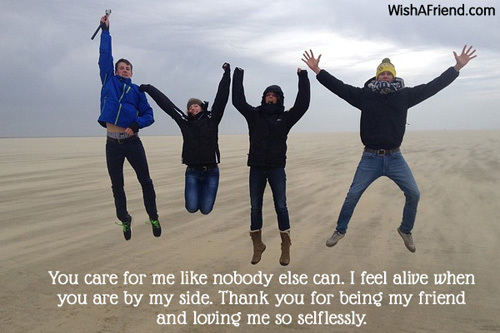 You have both cared for me and comforted me whenever I was in need. I can hold my head up in pride and gladly proclaim to the whole world, that you are my best friend. Please, always stay the way you are. 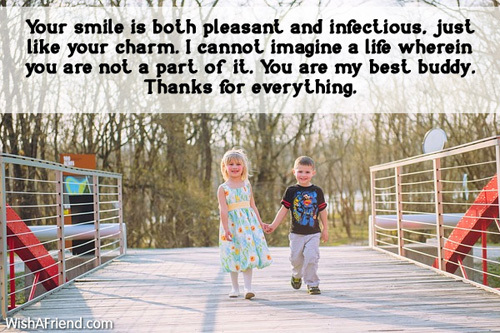 Your smile is both pleasant and infectious, just like your charm. 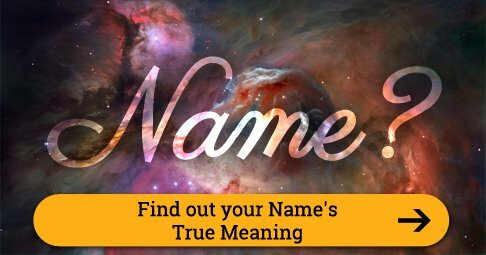 I cannot imagine a life wherein you are not a part of it. You are my best buddy. Thanks for everything. I feel so comfortable when I am around you, that I don't even mind making a fool of myself when you are with me. 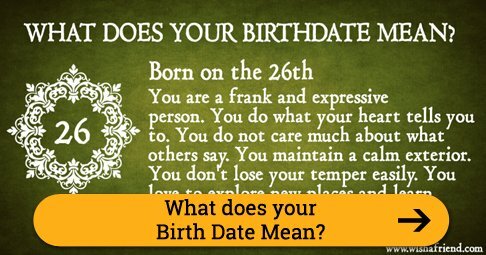 You know me inside out. 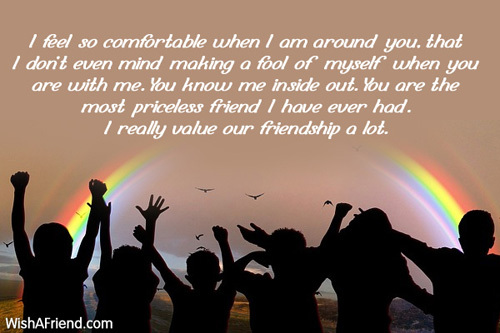 You are the most priceless friend I have ever had. I really value our friendship a lot. You care for me like nobody else can. I feel alive when you are by my side. Thank you for being my friend and loving me so selflessly. Nobody can understand me the way you do. You fill my life with happiness. 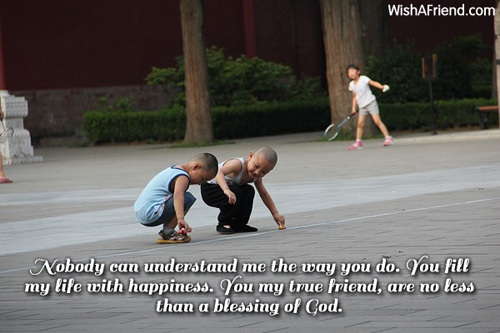 You my true friend, are no less than a blessing of God. You have always been there for me, no matter the situation. I know I can speak to you even when I am hurt and you will instantly make me feel better. I am so lucky to have you as my friend. 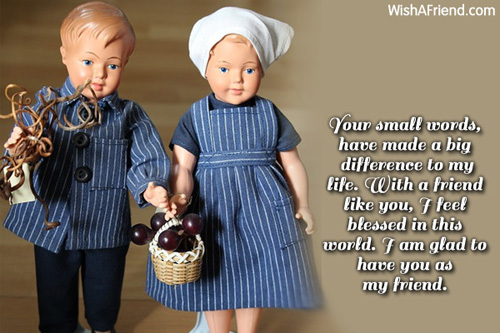 Your small words, have made a big difference to my life. With a friend like you, I feel blessed in this world. I am glad to have you as my friend. The essence of friendship is around, when we come together. A true friend, a great guide and an awesome company, thanks for being my friend. 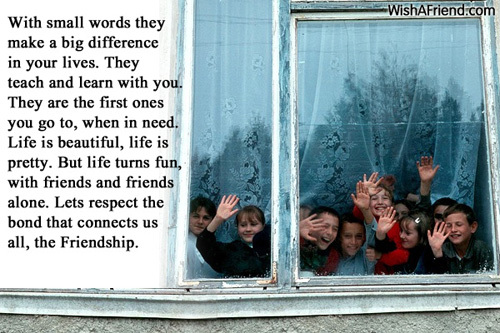 With small words they make a big difference in your lives. They teach and learn with you. They are the first ones you go to, when in need. Life is beautiful, life is pretty. But life turns fun, with friends and friends alone. Lets respect the bond that connects us all, the Friendship. 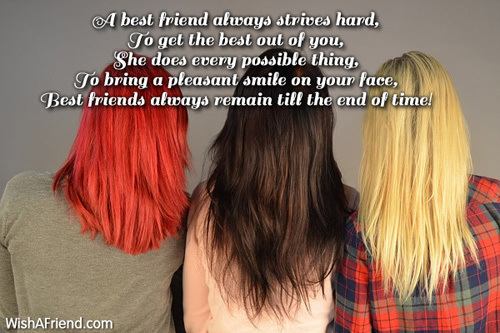 Best friends always remain till the end of time! Best friends will comfort you forever and ever! 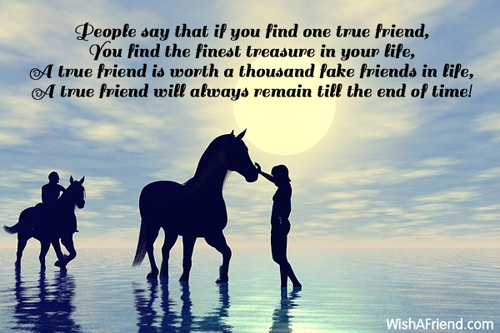 A true friend will always remain till the end of time! 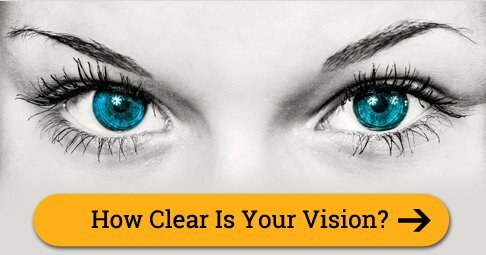 They will help you in your every strive!